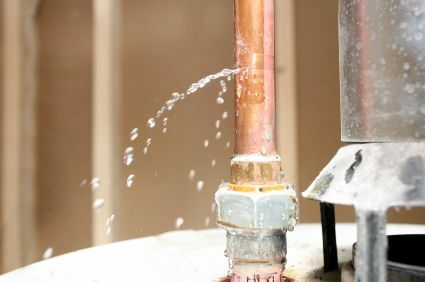 Florida has experienced a steady rise in many varieties of homeowners insurance claims over the past decade, both as to property losses presented by the homeowners and lawsuits against the homeowner for all kinds of accidents involving their guests. Our firm is known throughout Florida as an expert in first party property claims and in the defense of third party liability suits. Many reported Florida appellate cases in this area of property insurance law were handled by our firm. 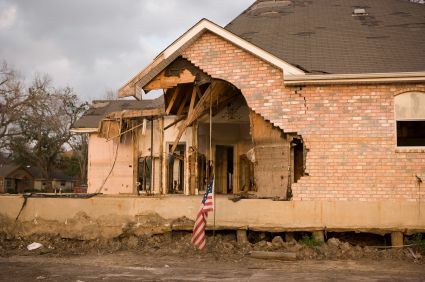 We have conducted over 1,000 pre-suit and court-ordered mediations and appraisals, jury trials and appeals of such claims arising from hurricanes, fires, windstorms, sinkholes, water leaks, theft/vandalism, arson, mold remediation, roof leaks and under-slab seepage. Our third party liability cases have involved trip and falls, dog bites, drownings, ladder accidents, landscaping injuries, assaults/shootings, and defamation to name a few. Property claims require special attention to detail and a keen knowledge of claims handling insurance regulations. Our firm is a recognized leader in this field, skilled in taking Examinations Under Oath, depositions of public adjusters, insureds and their contractors to develop the facts necessary for proper claims control. On the defense side we have an equally well known reputation for providing to the homeowner faced with the trauma of being sued, a sensitive yet aggressive defense of their interest to promote a proper, fair resolution of the injured party's accident whatever the circumstances.